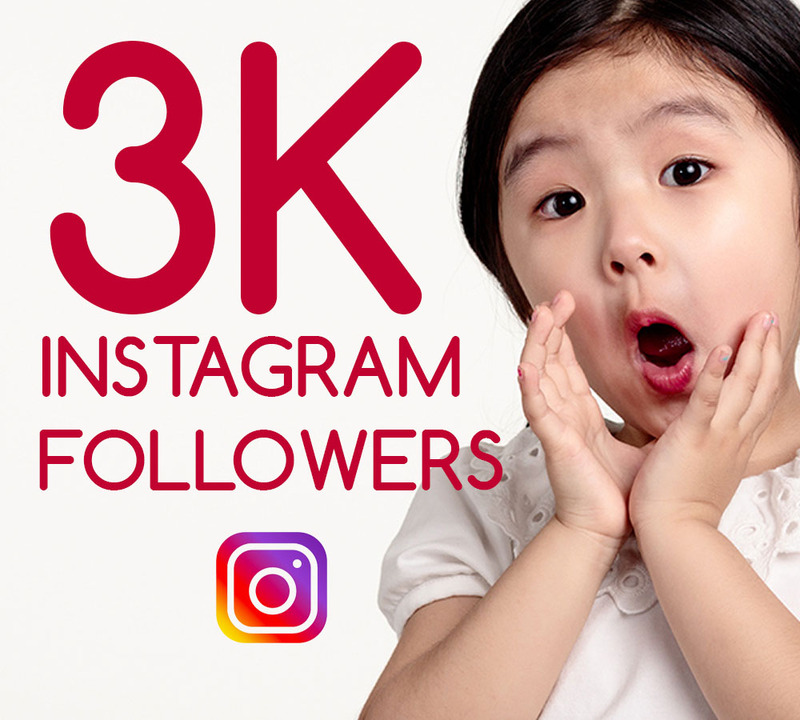 We Hit 3k Instagram Followers! We just hit 3,000 followers on Instagram, so it’s time to CEL-A-BRATE!! The 30% sale is only available to Premium Members Only, so sign up to become a Year-Long Premium Member. *All printed items are only available to premium members with either a monthly or a yearly subscription plan. This sale is an exclusive offer and expires on 10/30/2018. Be part of our mailing list and you'll receive tons of goodies, including Free downloads from our Premium Member Library, videos from Karen Green, coupons, and so much more! Ready to access our Library of Resources? Our Library includes hundreds of hours of teaching content put together for you–either for download straight to your computer or to purchase Pre-Printed and delivered to your front door! For only $90/year you’ll have exclusive access to our kid-tested, teacher-approved resources. These resources can be downloaded to your computer as PDF’s or purchased as Pre-Printed versions which are shipped to your front door! Click here to become a member.